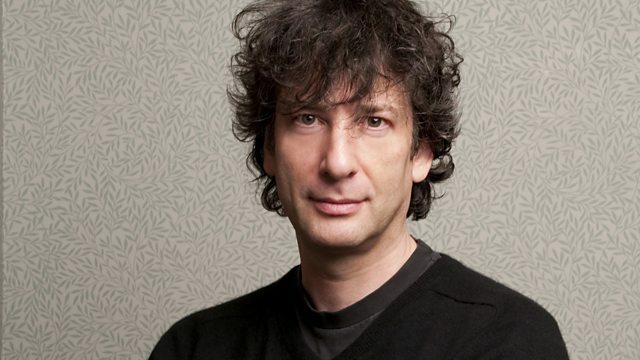 British writer Neil Gaiman talks to Harriett Gilbert about his book American Gods. He was voted by listeners as the 'most wanted' guest for the programme. Harriett Gilbert talks to the bestselling author Neil Gaiman, voted by listeners as the 'most wanted' guest for the programme. Neil is a British writer, comic book author, a short-story writer, a science fiction and fantasy novelist, now living in the United States. And our chosen book American Gods tells the story of the gods brought by immigrants over the centuries, from Scandinavia, Ireland, Russia, Greece, Egypt, and what happens to them as the years pass and they get forgotten, and surpassed by the modern gods of technology – television, mobile phones and the media. Join Harriett Gilbert, and an invited audience to hear Neil Gaiman talk about his book American Gods. Bestselling author Neil Gaiman with presenter Harriett Gilbert.